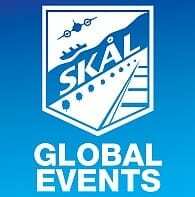 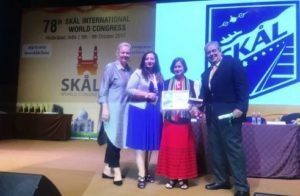 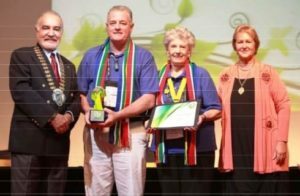 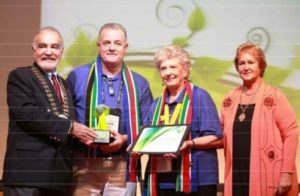 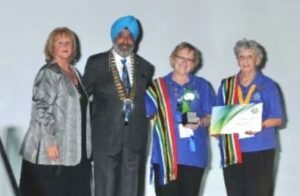 Award collected by Rory Goldhill and Anne Lamb, President and Secretary, Skål International Cape Town. 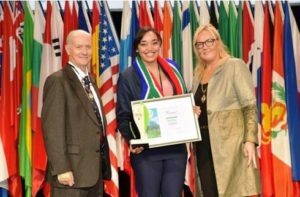 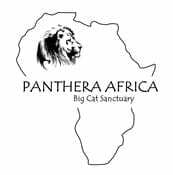 Submitted by Uthando (Love) South Africa. 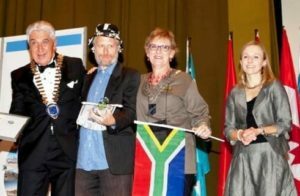 Award collected by Vernon Kirsten & Anne Lamb, Skål International Cape Town, on behalf of Uthando www.uthandosa.org.